PROTECTING WHAT MATTERS MOST. Because nothing is more important than your safety and health. ​MONA Offers personal protection clothing Personal protective wear includes fire retardant welding gloves, clothing, caps and doo rags, and face protection including glasses, cutting goggles, and shields. VIKING Auto Darkening Helmets are lightweight, comfortable and full of features. Welding tools include rod ovens to prevent moisture pick up in stick electrode, wire brushes for cleaning steel, curtains and blankets for protection. Critical projects demand precise control over the arc. In fact, code requirements in the power generation, shipbuiliding and construction industries often require the use of a rod oven to help prevent moisture pick up in stick electrode. 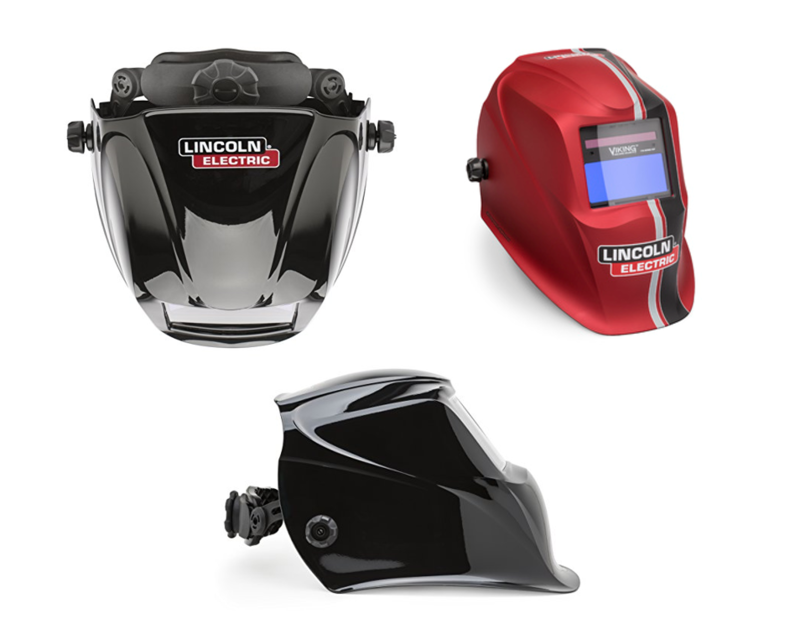 Welding safety gear including gloves, jackets, caps, and safety glasses for your personal protection. 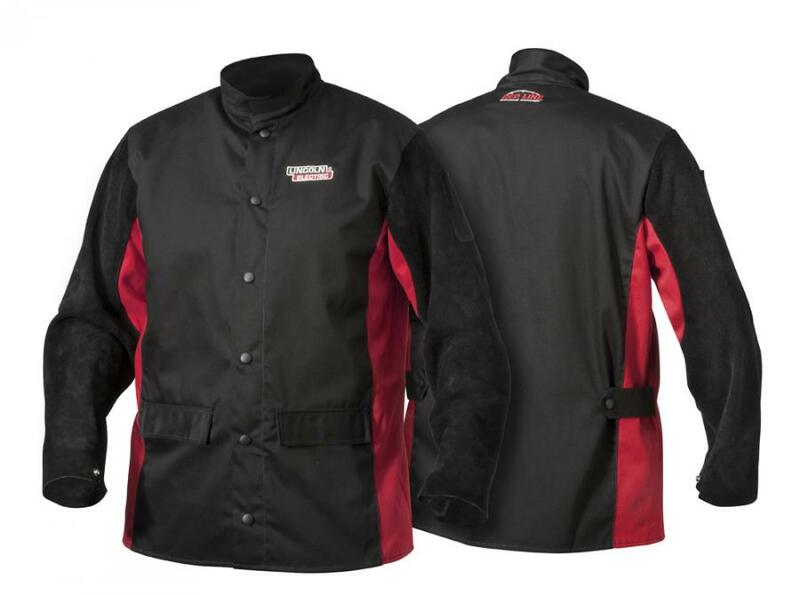 Red Line welding apparel provides performance, comfort, style, and safety for any welder. ​Kindly fill in your enquiry online - and our team will assist you soon.